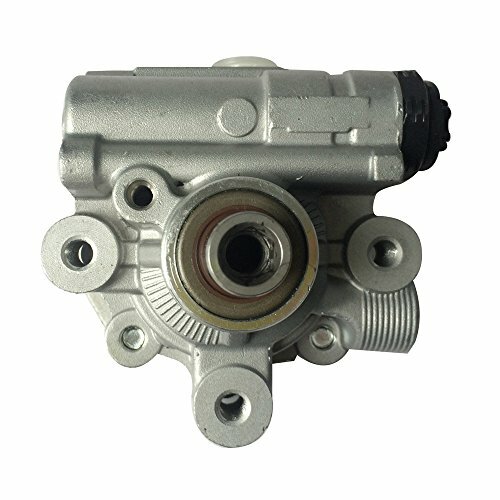 DRIVESTAR Power Steering Pumps are completely NEW with no refurbished components and no core is needed. The Internal components of each pump are designed to meet or exceed OEM standards and are ready to install. This high-quality replacement steering pump would be a guaranteed exact fit for the steering pump in your vehicles. All DRIVESTAR Power Steering Pumps are backed with 1-Year Warranty. PLEASE CHECK "Engine" FITMENTS WITH THE PRODUCT DESCRIPTION BELOW for fitment accuracy!